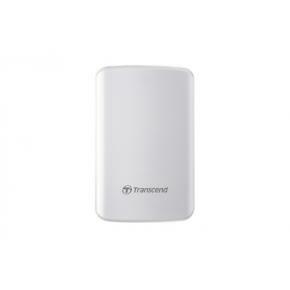 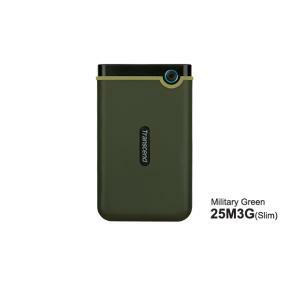 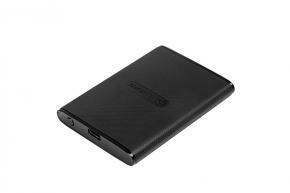 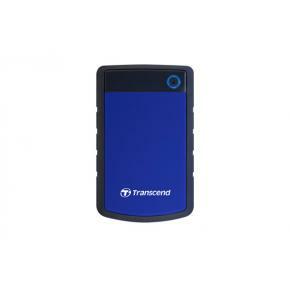 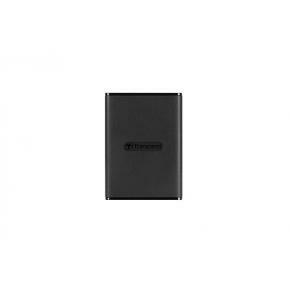 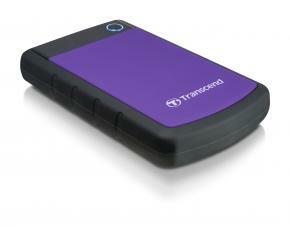 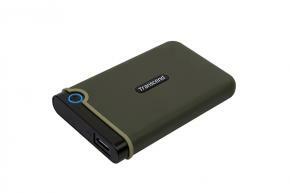 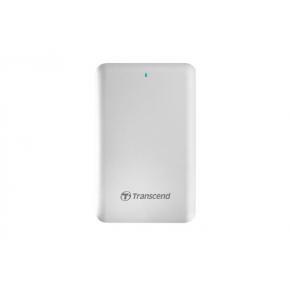 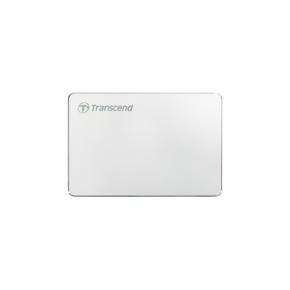 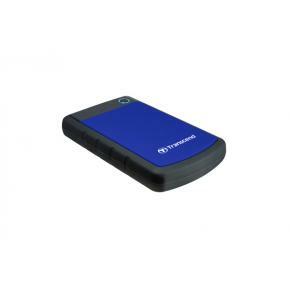 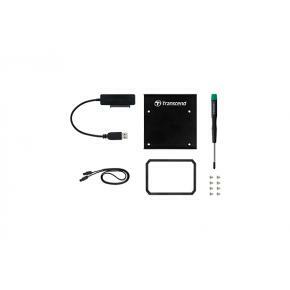 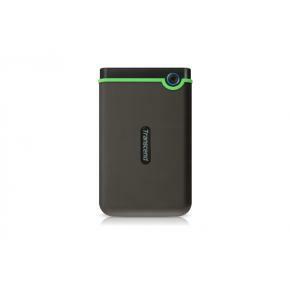 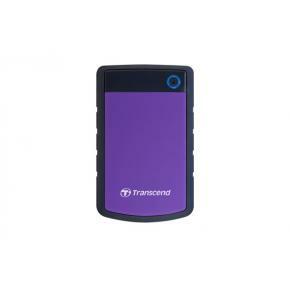 Transcend TS1TSJ25A3W StoreJet 25A3 External HDD [1TB, USB3. 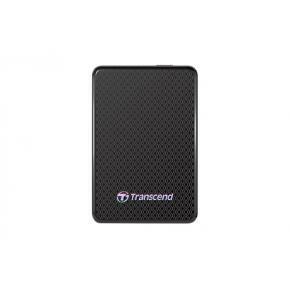 Transcend TS2TSJ25M3S StoreJet 25M3 External HDD [2TB, USB3. 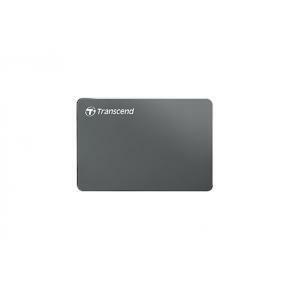 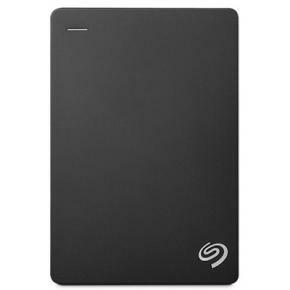 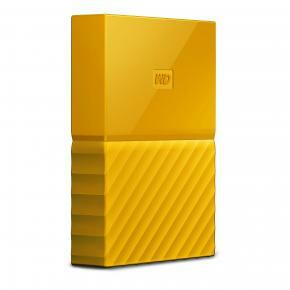 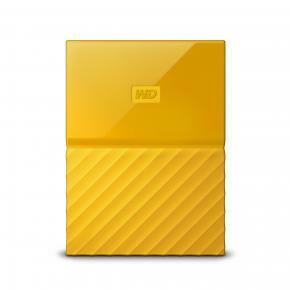 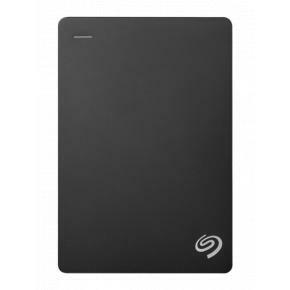 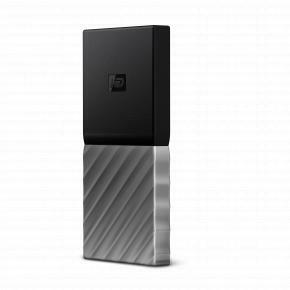 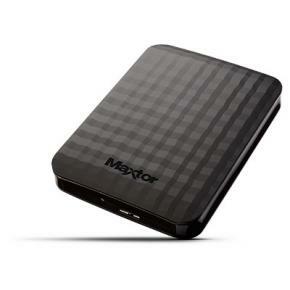 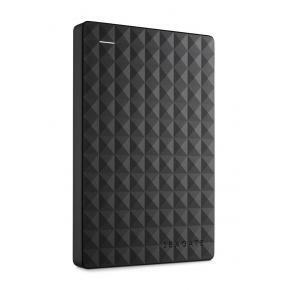 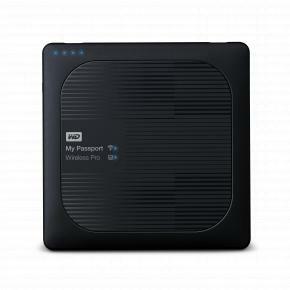 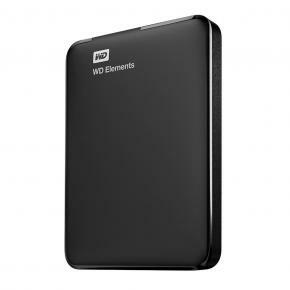 Transcend TS2TSJ25MC StoreJet® 25MC External HDD [2TB, USB3. 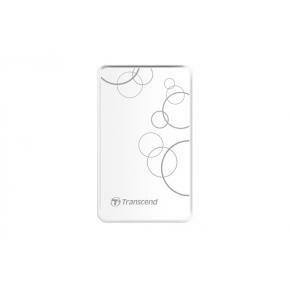 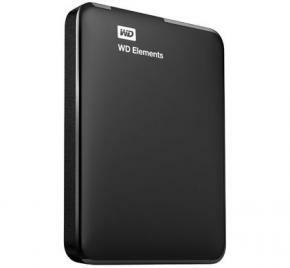 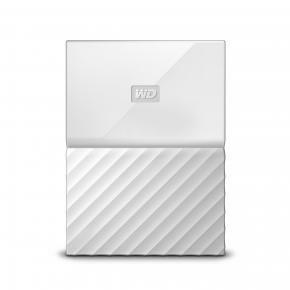 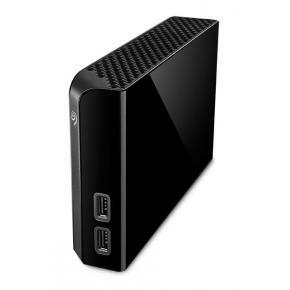 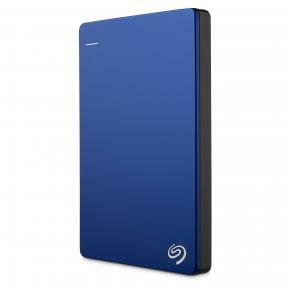 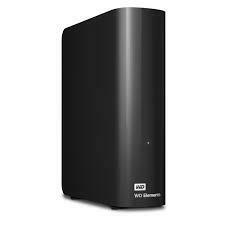 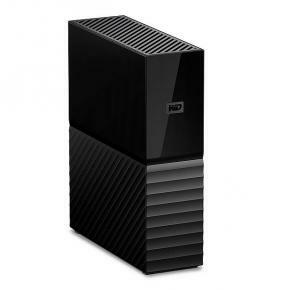 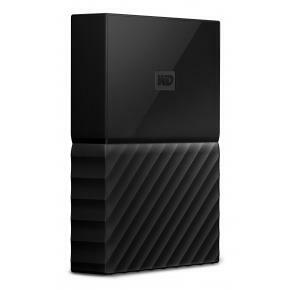 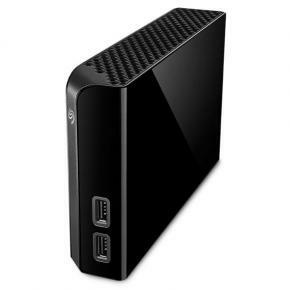 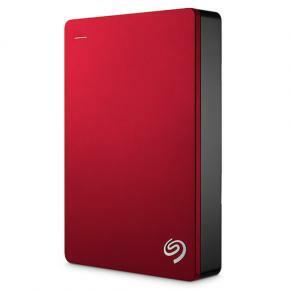 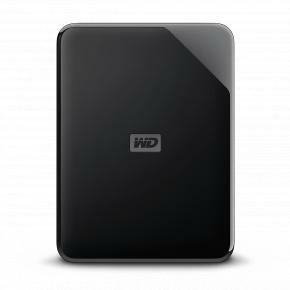 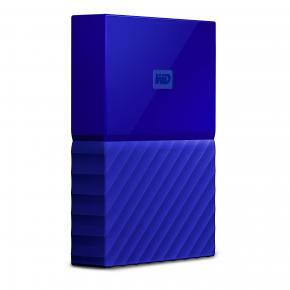 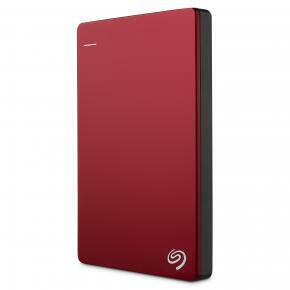 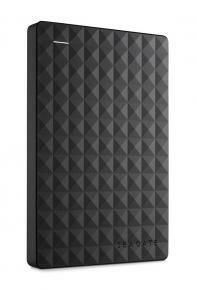 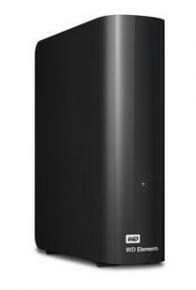 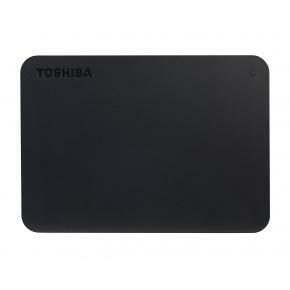 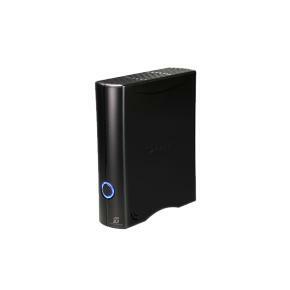 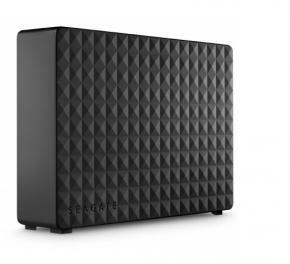 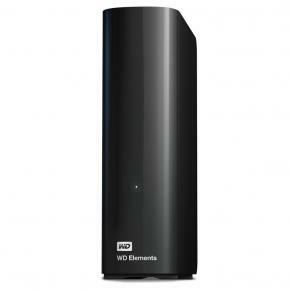 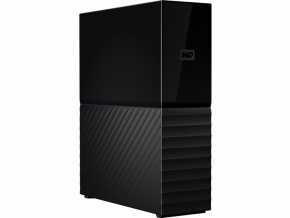 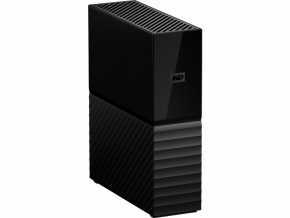 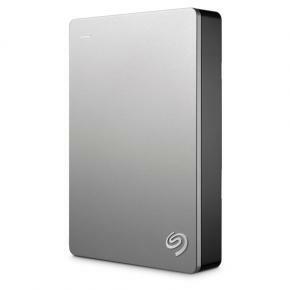 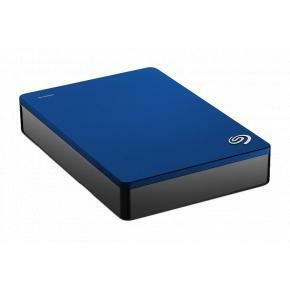 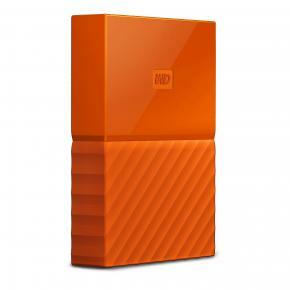 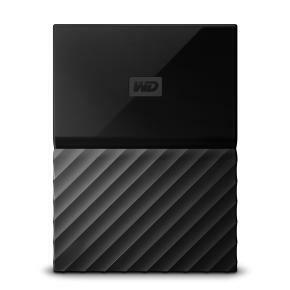 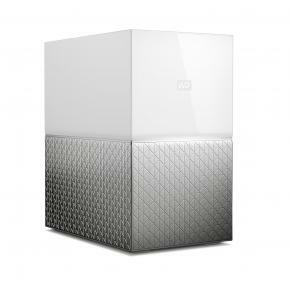 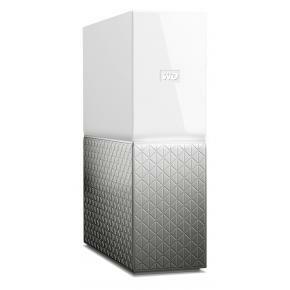 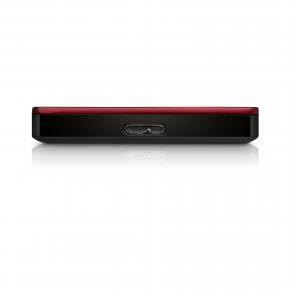 Transcend TS4TSJ25H3B StoreJet 25H3 External HDD [4TB, USB3.